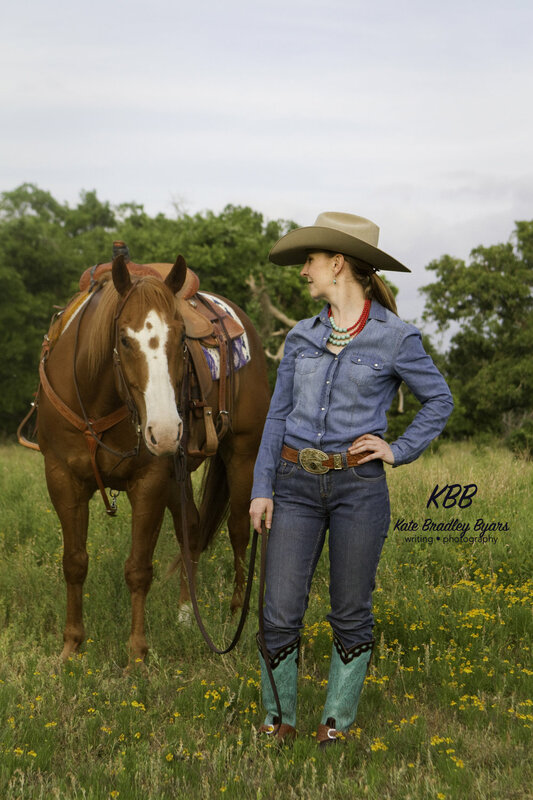 Booking a session means you are investing in your look, your brand and your equine partner. Photographs capture moments & memories that will last a lifetime. For your investment, you’ll receive beautiful photos via digital USB, released for full personal use. Plus, there is an option for full service assistance to build a photo album or order prints. For many, budget is a concern. Perhaps a full-service photographer that incorporates prints, albums and large scale wall art isn’t in your budget. But your family deserves to be captured in high quality photographs! Select the extras that fit your budget, separate from the session investment. • All photos delivered within 3-5 weeks after session via USB drive. • Remember, the photos are yours to use but can’t be sold to third parties.